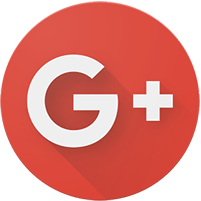 "Very thorough & take time to explain the details of the care! Highly recommend!" "Every time I go there everybody knows my name & I am given the best treatment. " "I couldn't be any happier to be seen by Dr. Mitch. Staff is amazing & very welcoming." 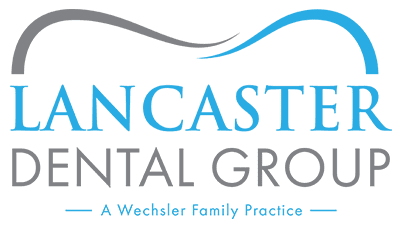 "Lancaster Dental Group was amazing. Dr. Mitch, very thorough with my teeth." Check out our second office / location in Simi Valley!